Martin’s is Not your Average Tire Shop! Add your number to receive text updates, specials and promotions. Thank you for joining! Keep an eye out for updates and specials soon! A confirmantion of your submission will be sent shortly. Martin's front end & suspension specialists get your vehicle tight and driving right. Let us help prevent premature tire wear and extend your tire life! Brakes squeaking, grinding, pulsating? 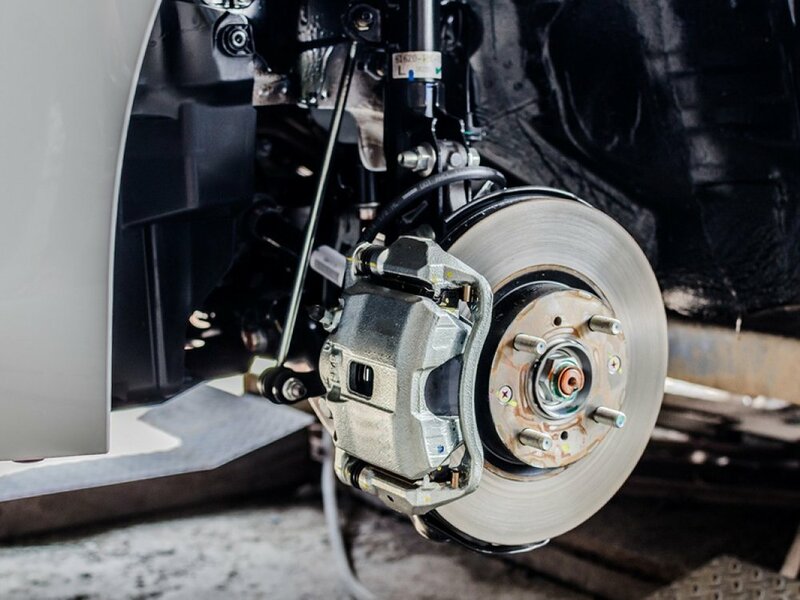 Bring it to Martin's and our Certified Brake Specialist will check and repair your brake system! Here at Martin's we want to take care of you, your vehicle and your budget. Martin's Offers two and four wheel alignment's at an every day low price! Own/Work for a business with work vehicles? Bring them to Martin's! we offer great fleet discounts and a referral program package. Martin's is also your go to shop for your car detailing needs. We are proud to be the only full line Distributor in Michigan of Honest Wash products.